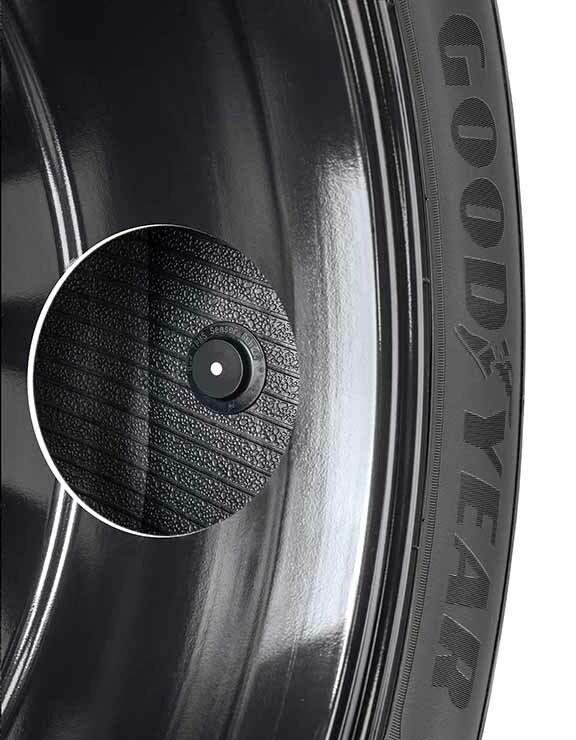 By fitting a sensor in the tyre, Goodyear has developed an intelligent tyre. commercial vehicles operate, Goodyear has develped an intelligent tyre that uses sensors and cloud-based algorithims to communicate with fleet operators via an App. The development may be limited to Europe and Africa at the moment, its proliferation to other markets of the world, including India, may not be far. in-turn helps not only to reduce downtime, but also to maximise cost efficiency. 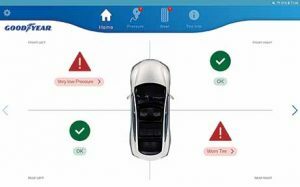 With Goodyear estimating a rise in shared mobility from four-per cent global kilometres in 2015 to over 25 per cent global kilometers in 2030, technologies like intelligent tyres are set to play an important role in efficiency and environmental care. With shared mobility set to grow, and in a way where kilometers driven per vehicle will substantially increase, the need to pro-actively manage tyre service issues will grow. In the case of shared fleet operators, such a need will have to be carefully managed since it will be critical to both, the customer in terms of experience and the business model of the operators. An interesting part of the development of intelligent tyre developed by Goodyear is the real-time information of its performance and wear; real-time formation about the service needs of the tyre, the fuel economy and other information. The pro-active maintenence the tyre will enable, will allow fleet operators to precisely identify and resolve tyre-related and potential service issues before they happen.